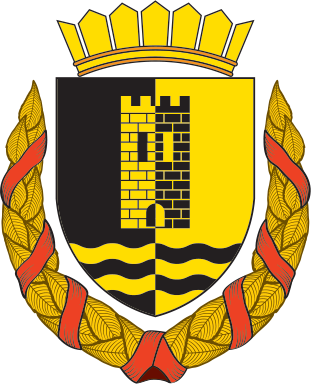 At the 17th session held on 28.05.2014 the Council of the Municipality of Novo Selo selected a new coat of arms of the municipality, designed by the author Kosta Stamatovski. Per pale Sable and Or, a tower, in base two wavy belts, all counterchanged. Chestnut leafs wreath Or wrapped with decorative ribbon. The black color is a symbol of the tragedy resulting from each battle, in this case the Belasica battle. It summarizes the self-sacrifice of those killed for independence and serves as a reminder of the price of the so desired freedom. The gold represents the light that is reflected in the blackness of the self-sacrifice and heralds the unstoppable urge to the golden future. At the same time, it is a symbol of the natural abundance of the municipality. 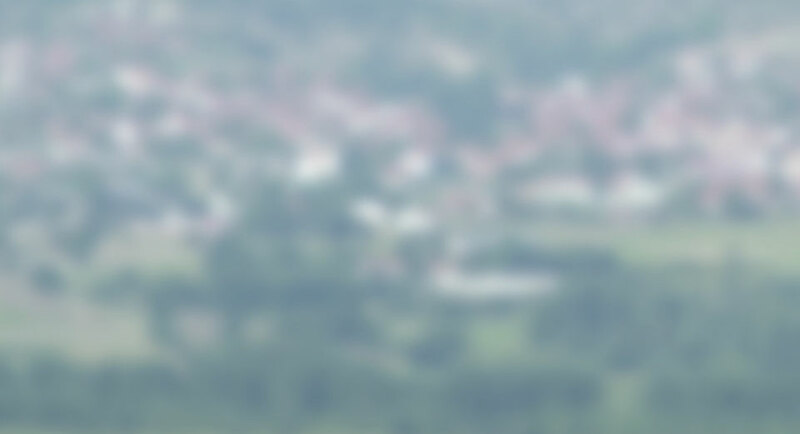 The tower is a symbol that reflects the cultural and historical heritage of the municipality and reflects the importance of its position as Macedonian defense turret, a kind of shield and vanguard of freedom. The wavy belts represent cascading water flow and symbolize the waterfalls in the municipality. Additionally, its entanglement symbolize the ordeal of our independent existence and once again create an allegory of an established defence position.